If you are obsessed with decorated cookies like we are, but aren’t sure where to begin, we’ve got you covered. 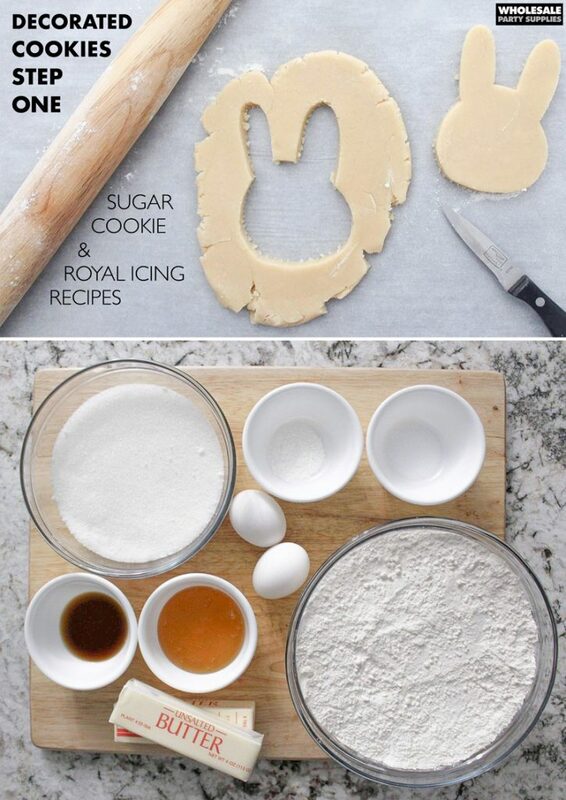 This yummy sugar cookie recipe will make a delicious and sturdy base for any royal icing project. And we’ll guide you through the creation of the perfect royal icing consistency and piping techniques to top those cookies off. So whip up a batch of dough and get ready to practice your hand steadiness. After you have your cookies fully baked, we’ll take you though the steps of your first decorating project. When you’re ready check out this post to see how to create cute bunny cookies with a spring flower crown. 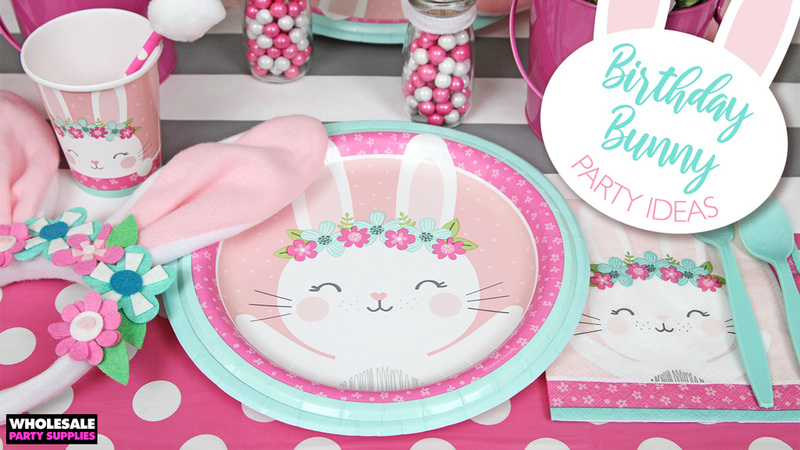 They will make a perfectly coordinated party favor for a Bunny Birthday party. And don’t forget, Easter is coming soon! One or two cookies nestled into an Easter basket would be a special treat. This project was created, written and shot by @ally.bakes. Check her out on Insta and give her a bunch of ❤️’s! 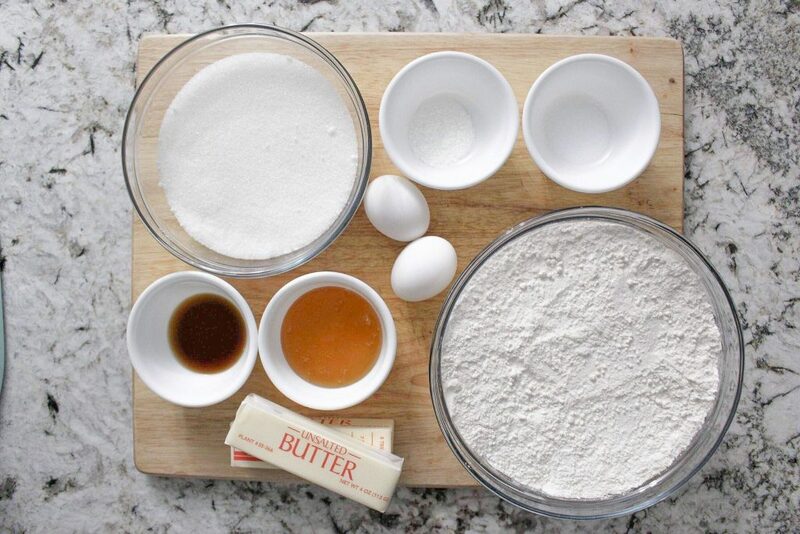 Mix sugar and butter together until fluffy about 5-6 minutes on medium speed. Mix in the egg, vanilla, and honey. Add in the flour, salt, and baking powder. Depending on the humidity, the dough may be a little too dry or wet. If the dough is too dry, add a little bit of water. If the dough is too sticky, add a little more flour. Make dough a brick shape and wrap with saran wrap and place in refrigerator for at least an hour before rolling it out. Place a thin sprinkle of flour on surface to roll dough out on. Roll dough with lightly floured rolling pin to ¼ inch thickness. Use cookie cutter or stencil to cut out desired shape. If the dough is still chilled after cutting shapes out, you can bake right away. If not, I recommend popping them back into the refrigerator for a minimum of 30-45 minutes. This helps them to keep their shape during the baking process. Bake at 350 degrees for about 10-13 minutes or until lightly golden. Let the cookies cool and store in airtight container until you are ready to begin icing! 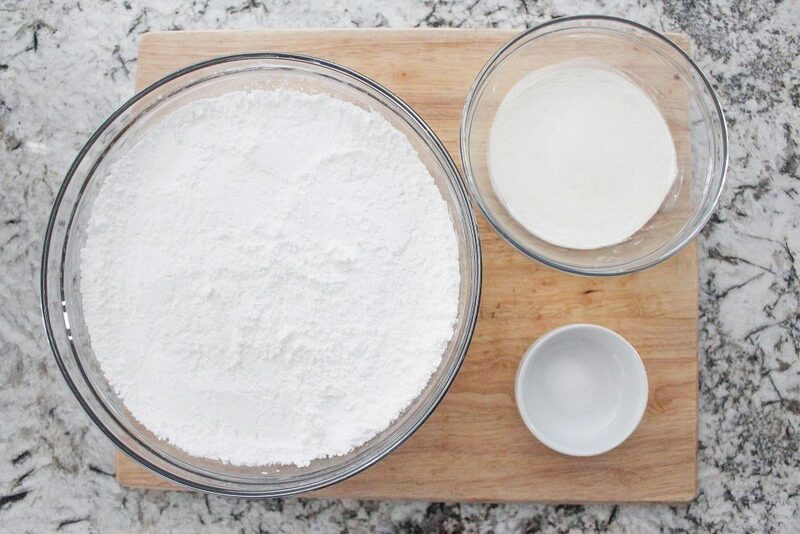 Mix the confectioners’ sugar, meringue powder, and salt together. Add the water and vanilla extract slowly and mix on medium speed for about 5 minutes or until stiff peaks form. Separate icing and use a toothpick to add desired gel food coloring – a little goes a long way! Thick icing is good to use for intricate designs that you want to keep a specific shape. The recipe above will always begin as thick icing. For icing that is smooth and easy to spread, you’ll need to add water. Be very cautious with the amount of water added. A little too much water will make the icing too thin and it will go over the edge of the cookies. 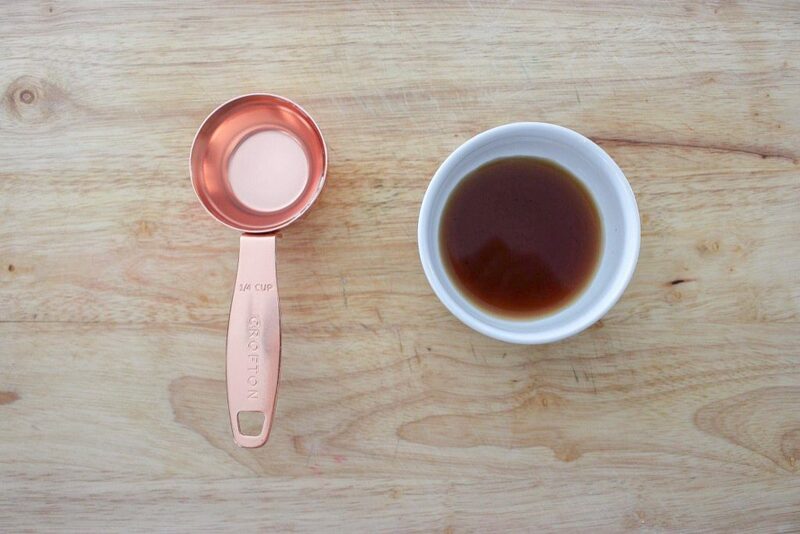 Slowly add drops of water, mix, and continue to do so until you have the desired consistency. When the icing can be disturbed and smoothed back together in 15-20 seconds, it will be ready to use for smooth icing. If it takes longer, you’ll want to add a little more water otherwise your icing won’t distribute evenly and will look lumpy when dry. 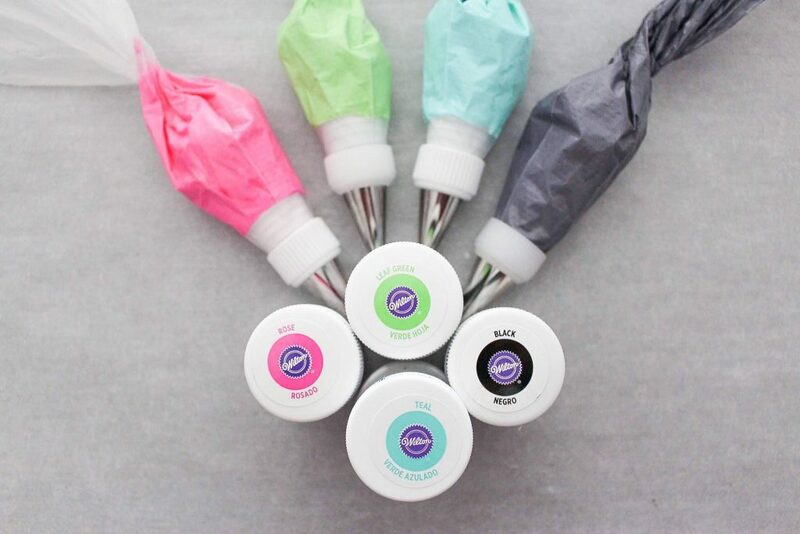 When adding gel food coloring, make sure to divide out as many portions as needed for as many colors you need. 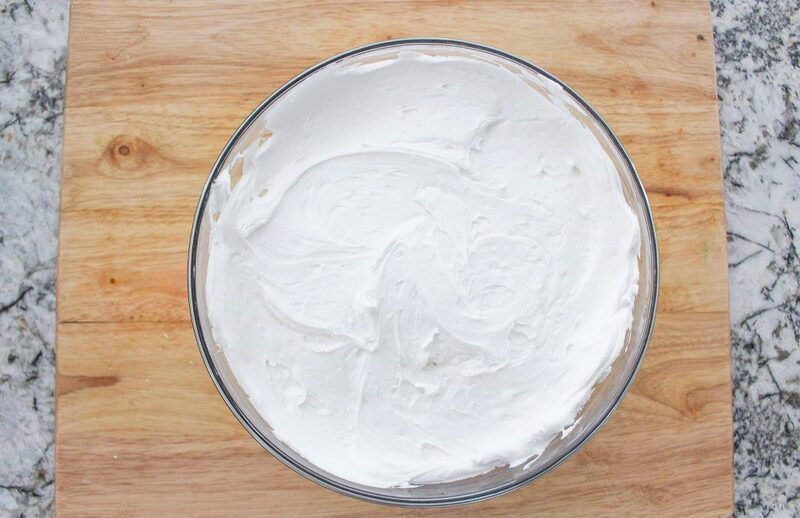 If you think you’ll need more icing for a certain color, make sure that you portion the sizes correctly. You can slowly add in the gel coloring with a toothpick – a little goes a long way! Cut the triangle tip off the piping bag – make sure not to make the opening too large otherwise your coupler will fall right through! Add the long part of the coupler into the bag. Attach the desired tip and twist on the ring of the coupler to secure. 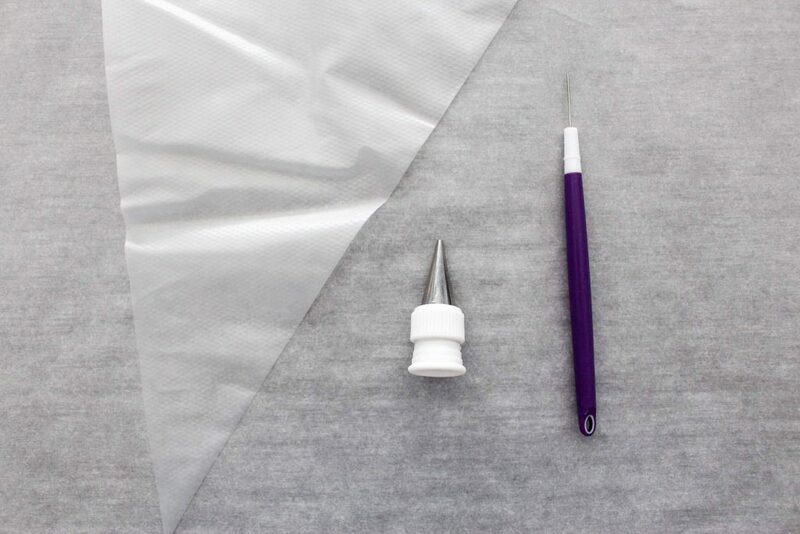 Using a tall and narrow cup, place the piping bag tip down and roll the edges of the bag down onto the cup. Fill the piping bag with icing. Tie or twist the opening of piping bag to close. 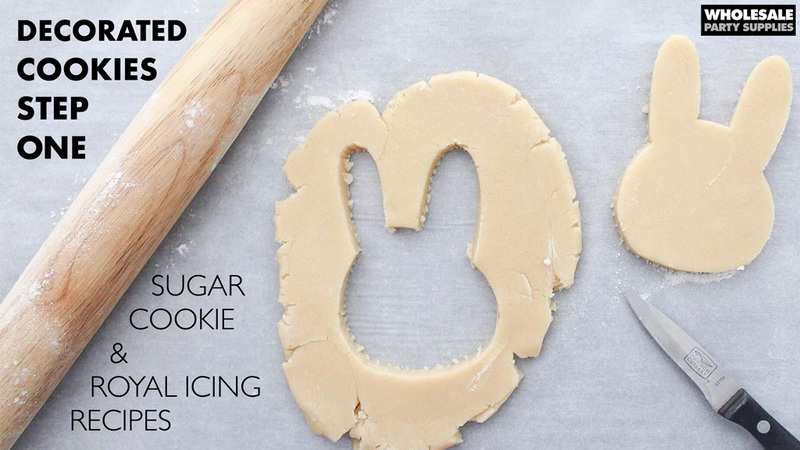 Now hop on over to our bunny cookie decorating tutorial to put start your first decorating project!